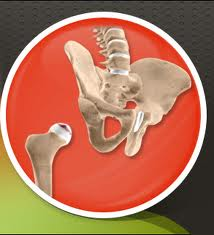 WHO IS A CANDIDATE FOR ANTERIOR HIP REPLACEMENT? Many people suffering with arthritis, hip pain, stiffness and limited hip movement can now choose minimally invasive surgery when hip replacement is the chosen treatment of the patient and their doctor. 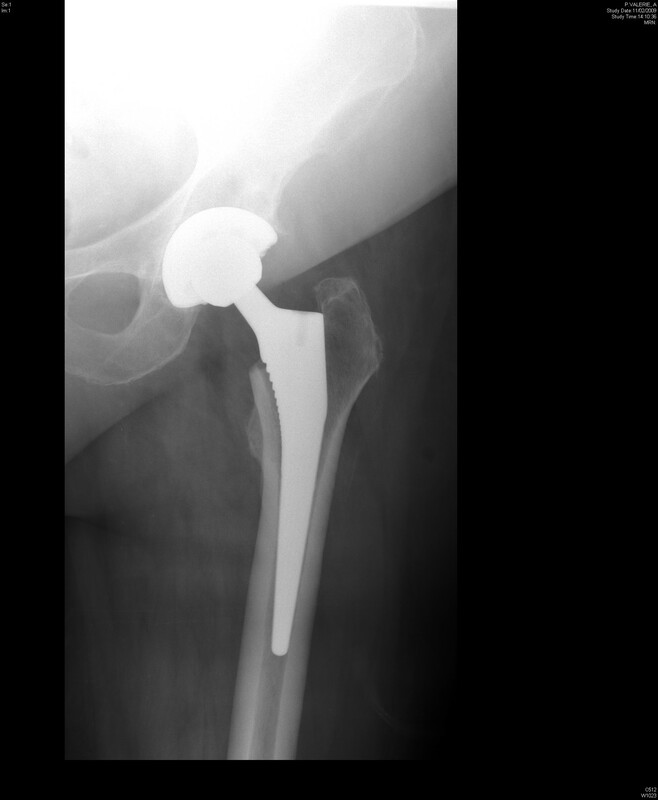 This entry was posted in Uncategorized and tagged anterior hip replacement surgery, arthritis, conventional hip replacement, femur, gluteal muscles, hip joint, hip prosthesis, pelvis, smith-peterson approach, stuffness on February 28, 2012 by alwin. This entry was posted in Amoxicillin Antibiotic, Bone Spurs, Rheumatoid Arthritis, Weight Loss and tagged acetabulum, arthritis, complication surgery, crepitus, degenerative bone disease, degenerative joint disease, dislocation, DJD, femoral head, femur, hip abduction, joints, orthopedic surgery, orthopedics, osteoarhritis, prosthesis, rheumatoid arthritis, surgery, total hip replacement, total hip replacement complications, total hip replacement surgery on September 15, 2011 by irina.